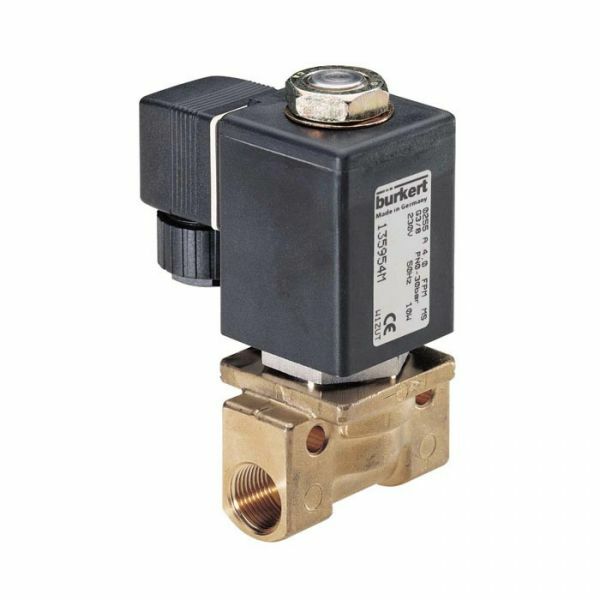 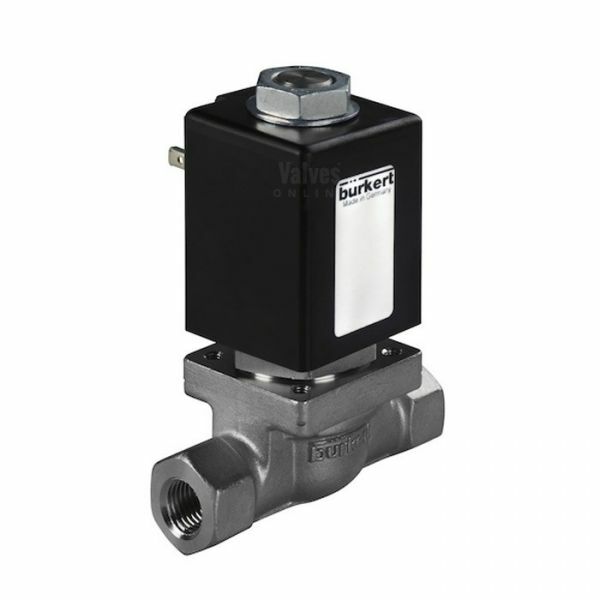 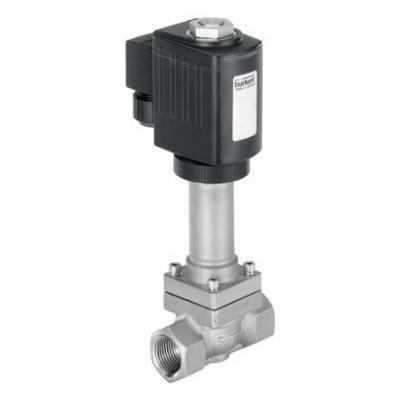 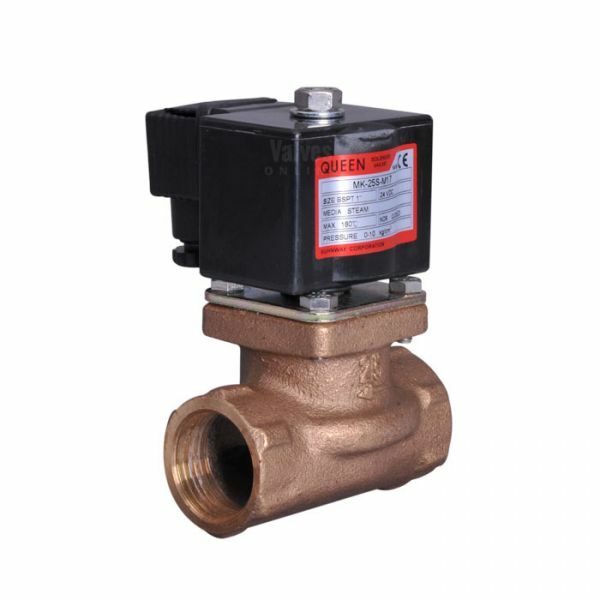 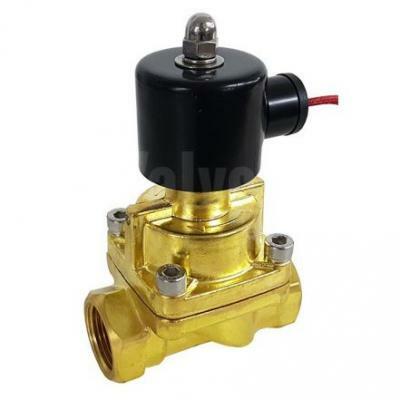 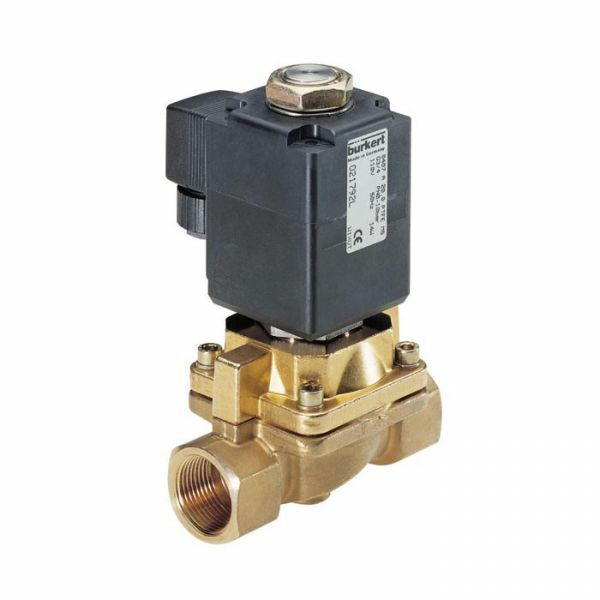 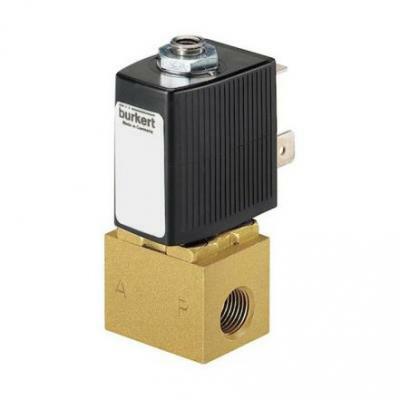 High Temperature Solenoid Valves are designed to handle media up to + 200°C, manufactured in various materials including Brass, Bronze and stainless steel with seat materials in either PTFE or Peek. 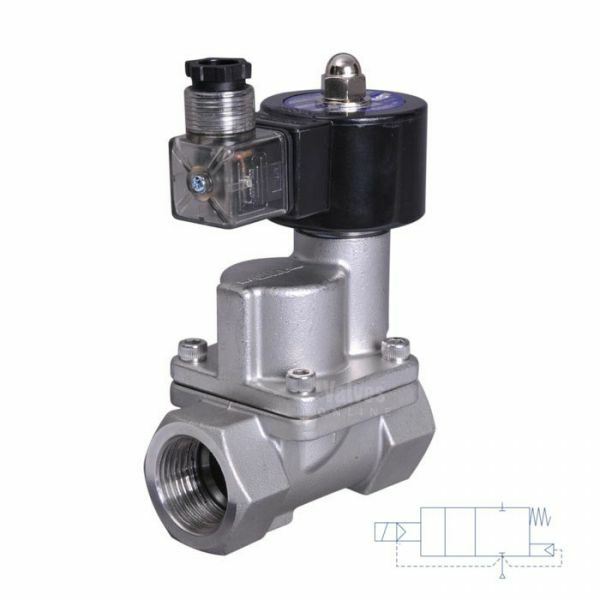 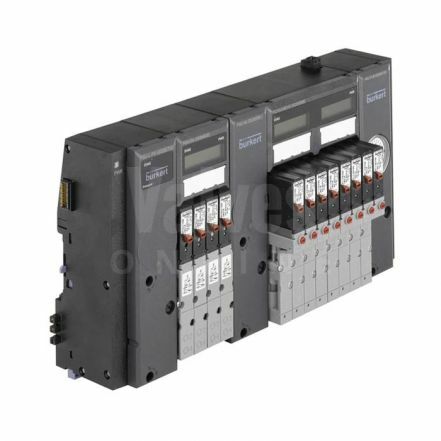  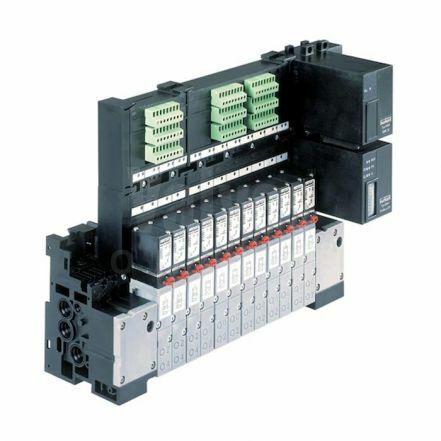 They are suitable for media such as steam, hot air, water and gases. 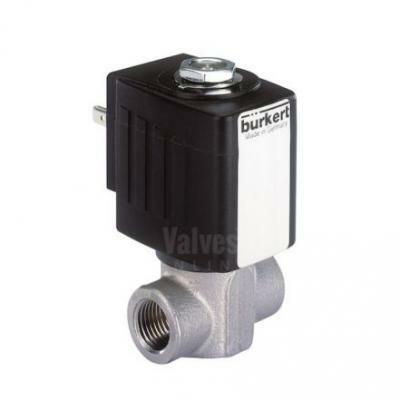 Applications include heating and sterilizing on autoclaves, in laundry's and for boiler plants. 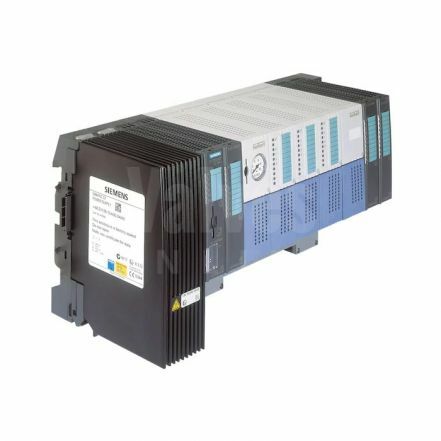 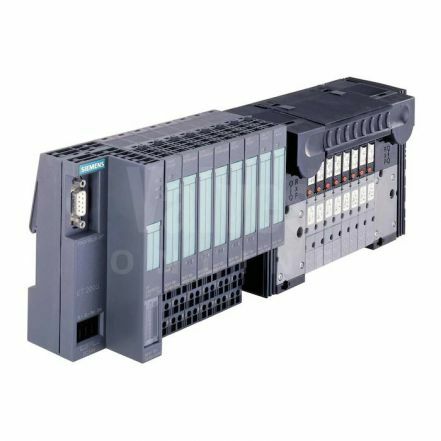 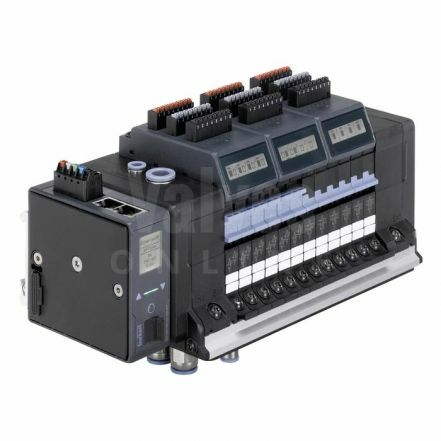 Usual functions are normally closed in offered in either direct acting (0-10Bar) and servo assisted (0.5-15Bar).